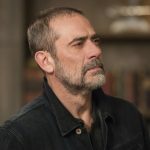 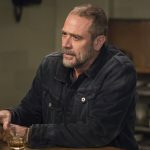 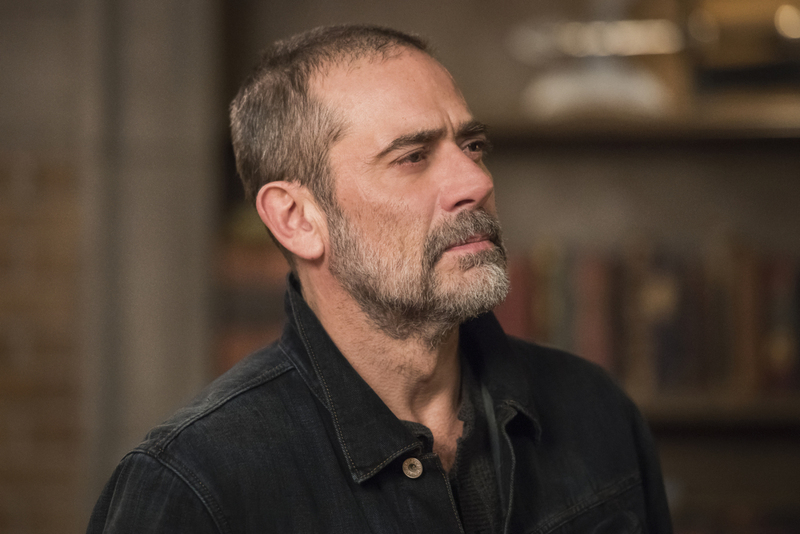 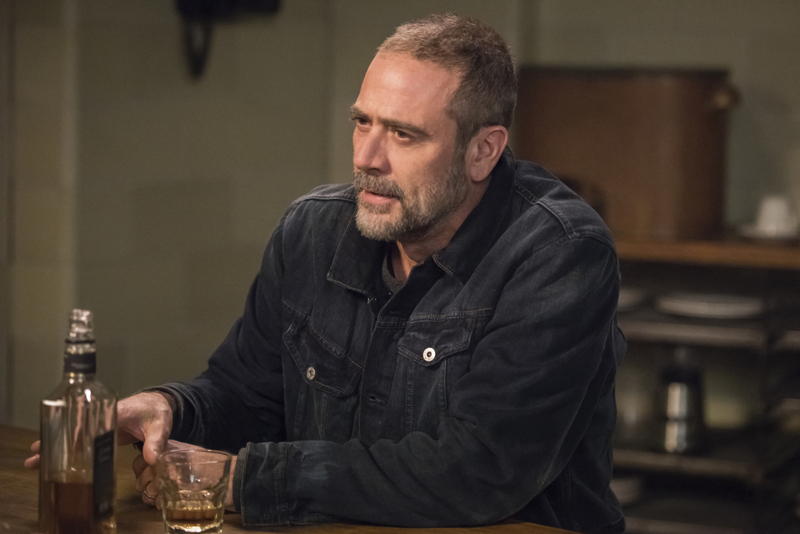 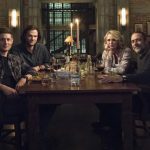 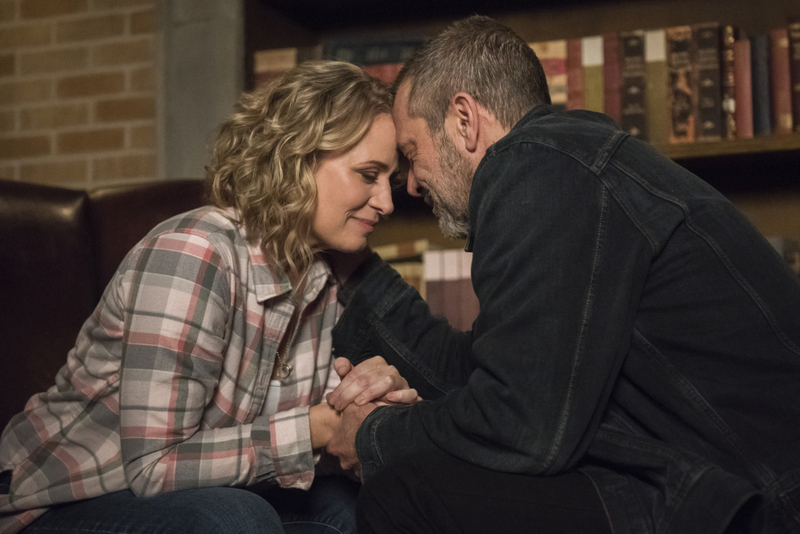 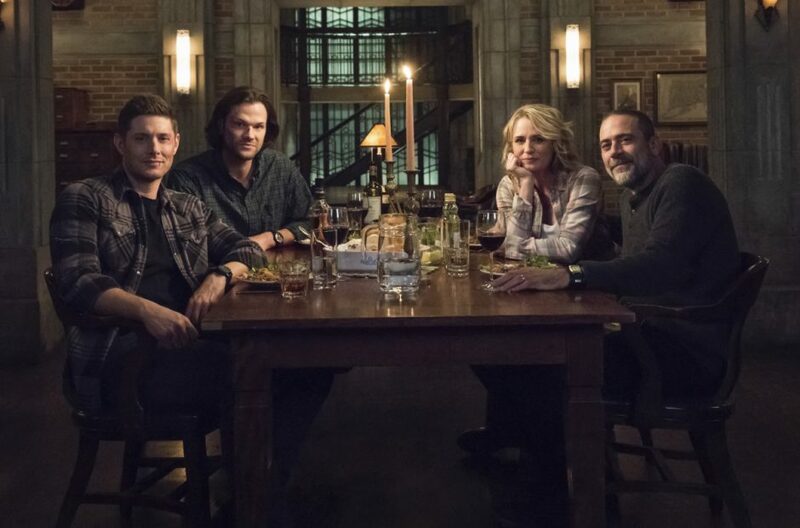 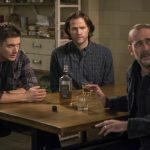 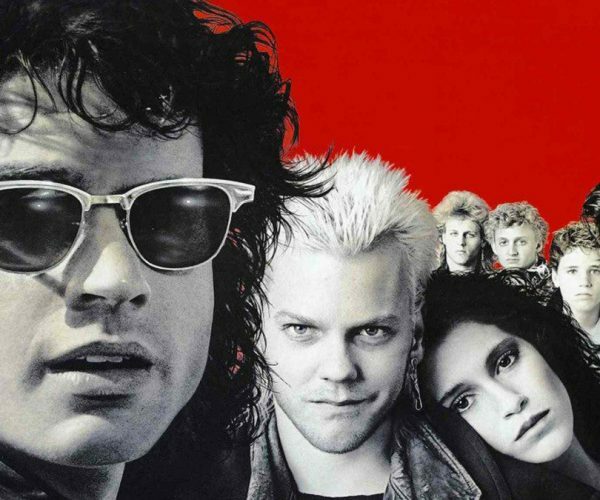 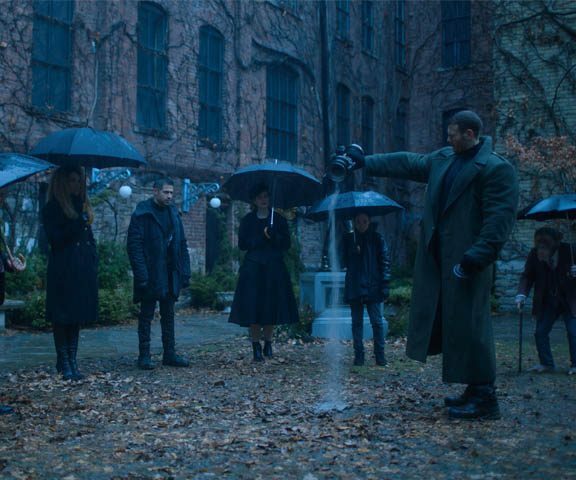 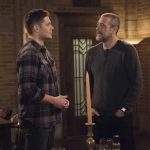 Supernatural is celebrating 300 episodes, and Jeffrey Dean Morgan returns to join in the celebration. 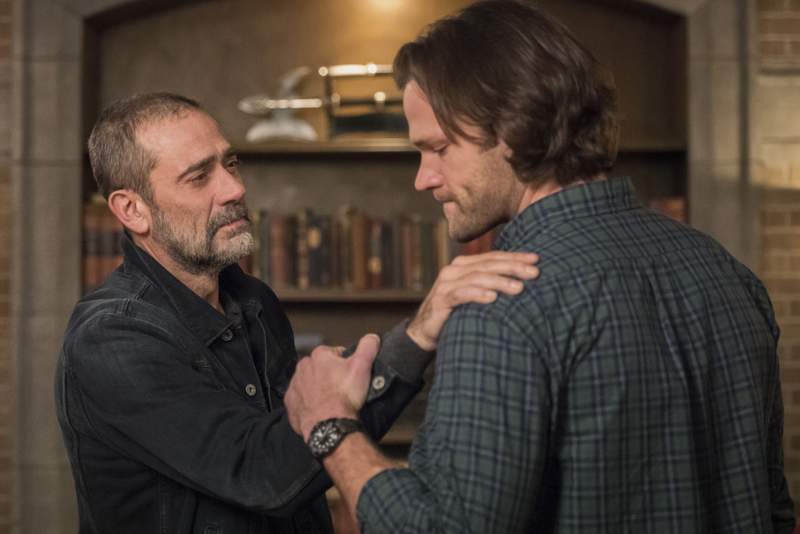 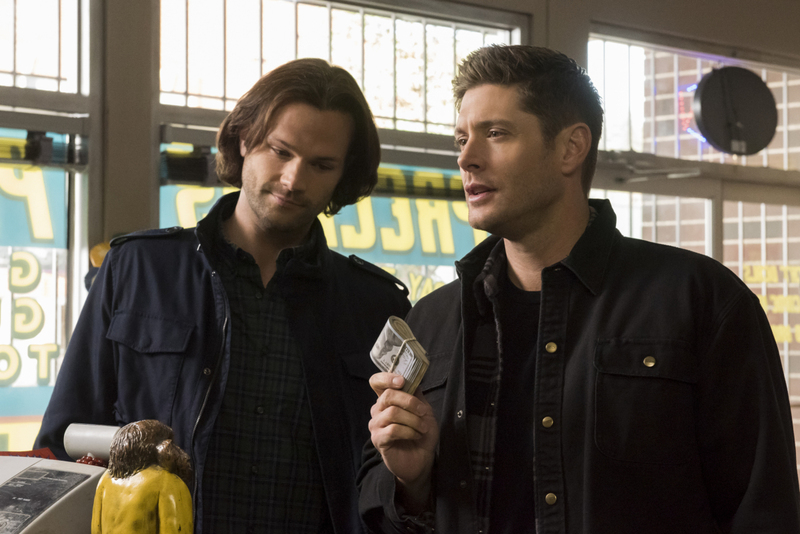 Supernatural episode 1413, “Lebanon,” will see all of the Winchesters together for the first time in years. 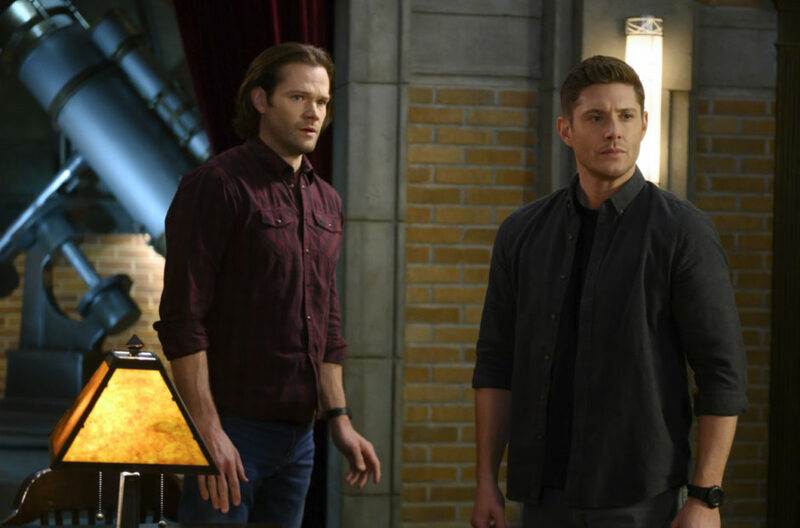 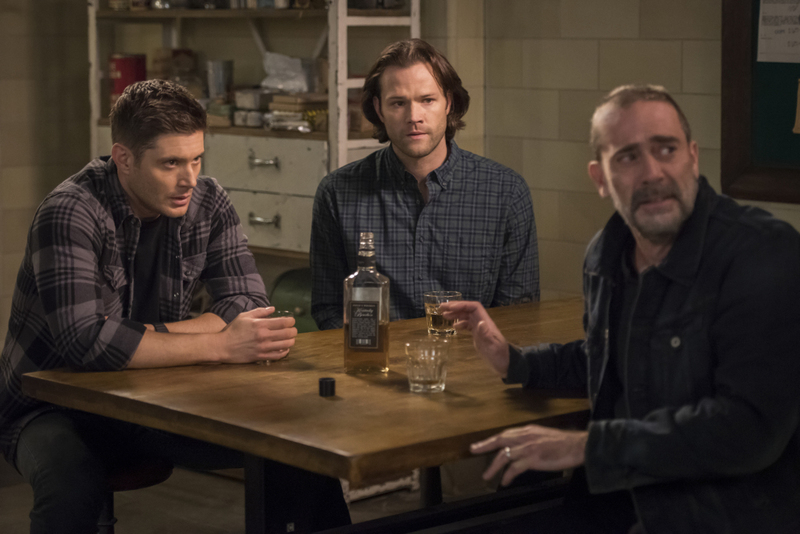 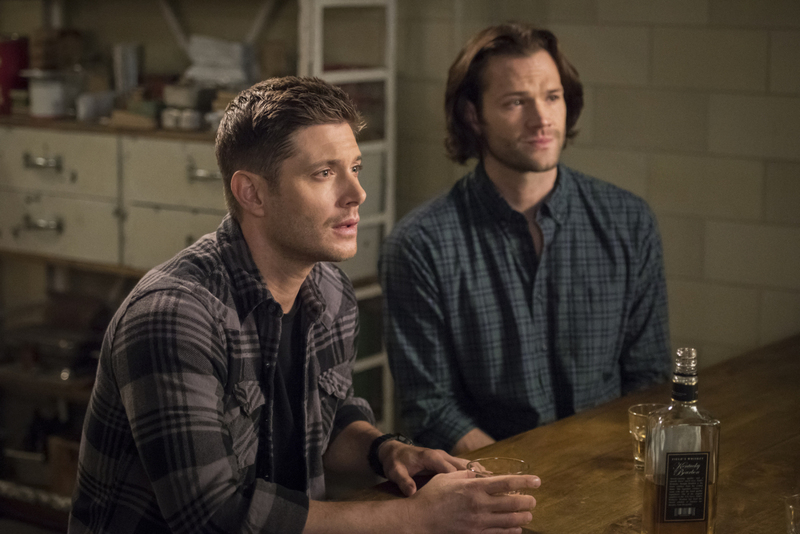 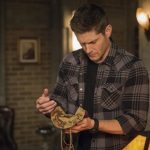 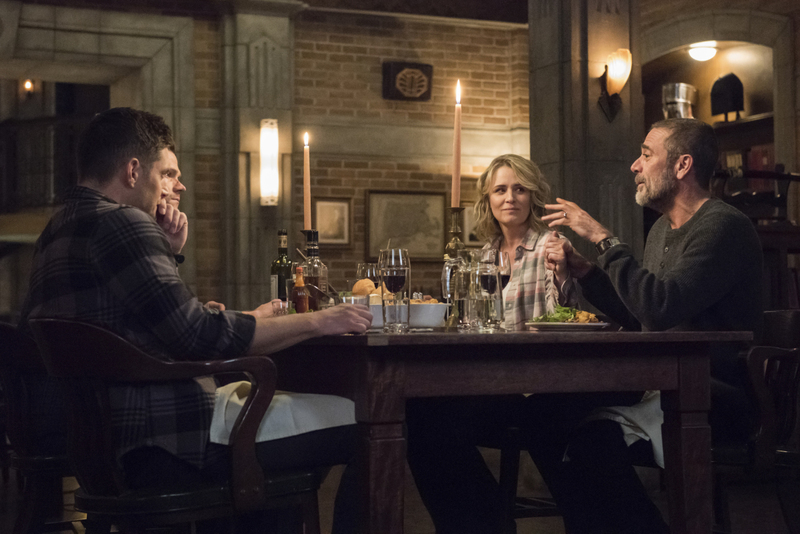 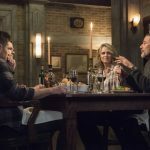 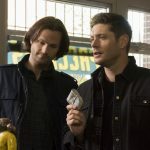 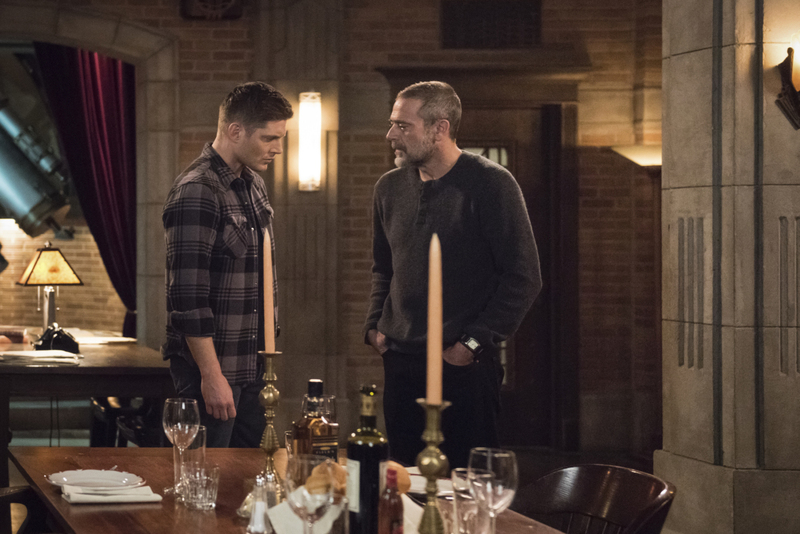 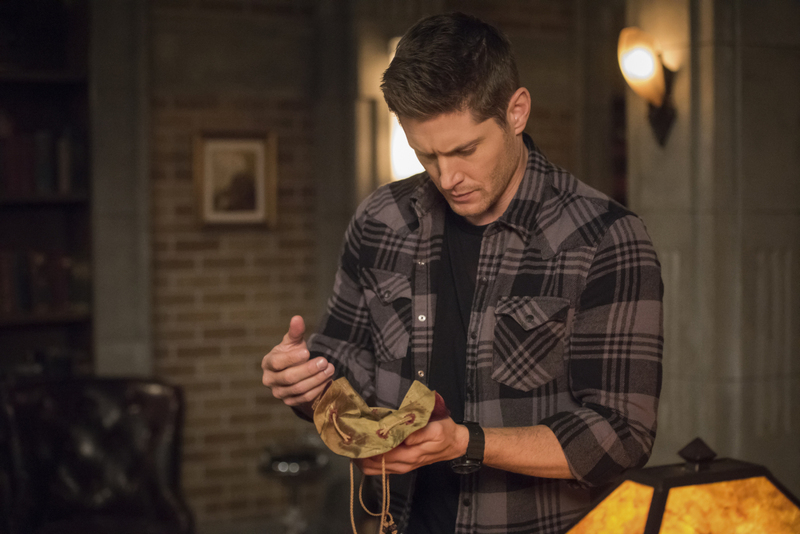 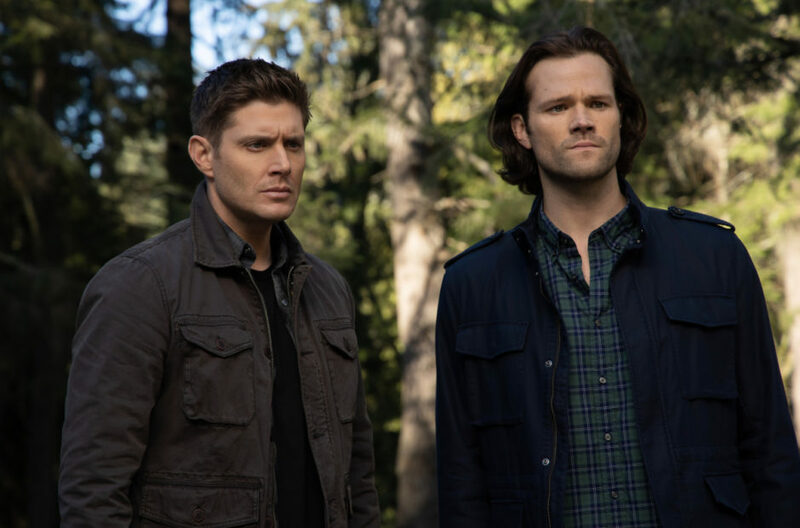 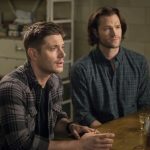 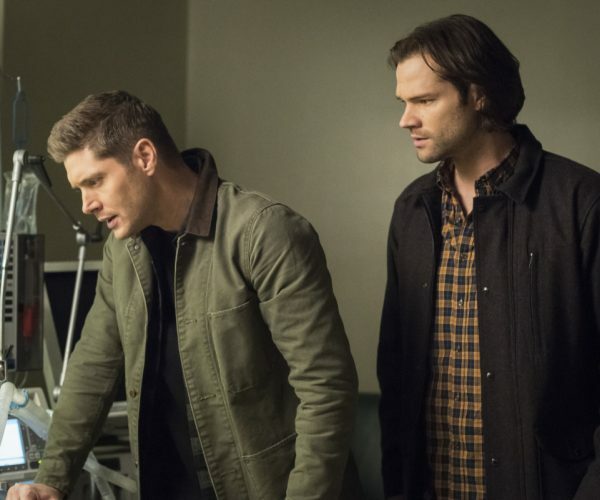 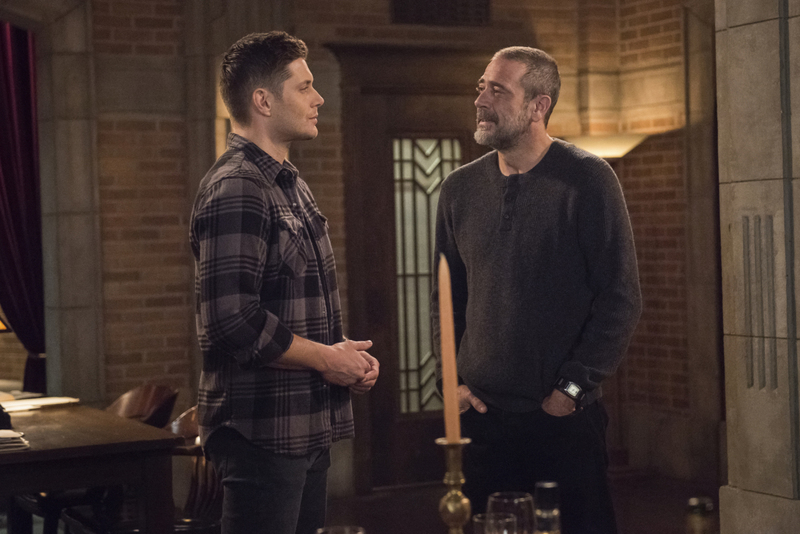 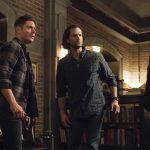 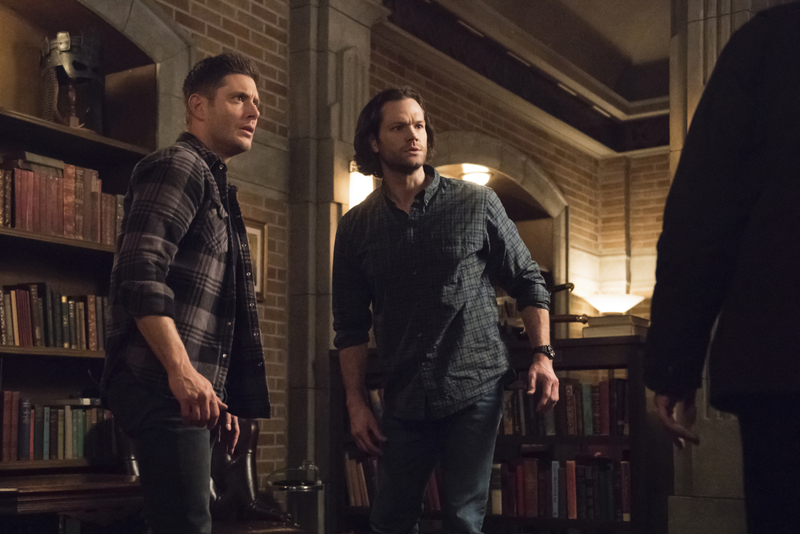 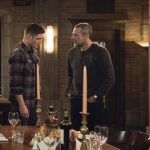 JEFFREY DEAN MORGAN RETURNS FOR THE 300TH EPISODE — Sam (Jared Padalecki) and Dean (Jensen Ackles) look to occult lore for a solution to their latest problem, but instead of a resolution, they find much more than either of them had anticipated. 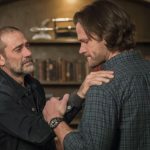 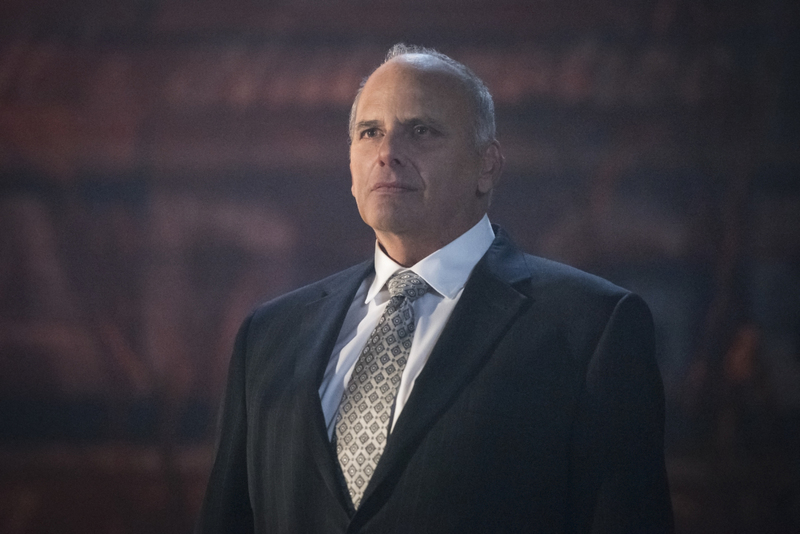 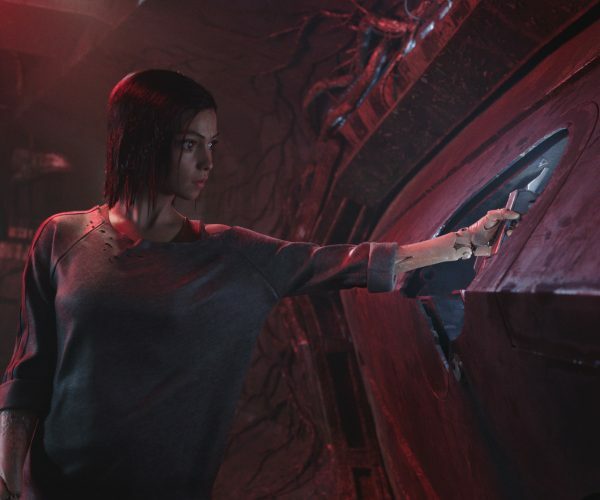 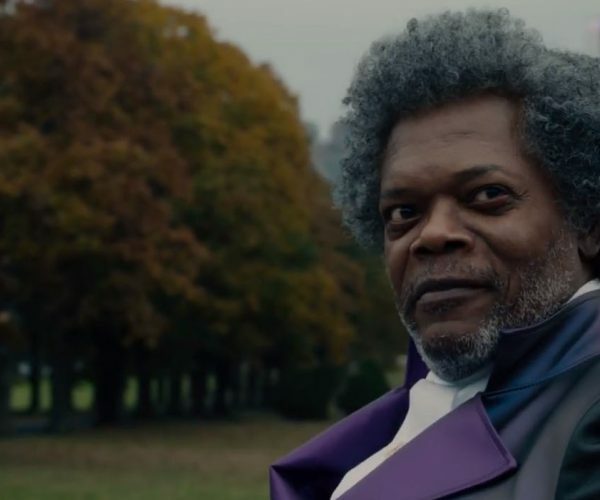 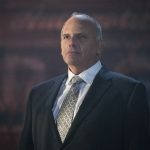 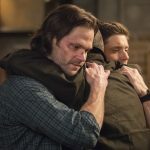 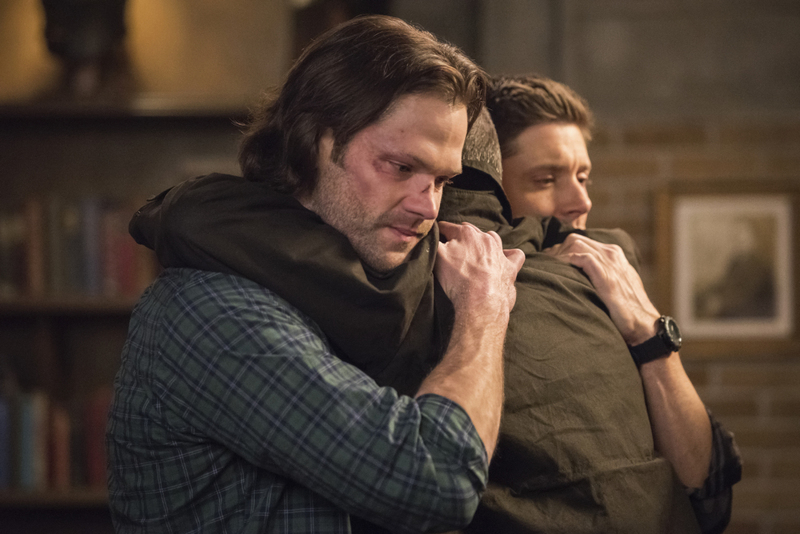 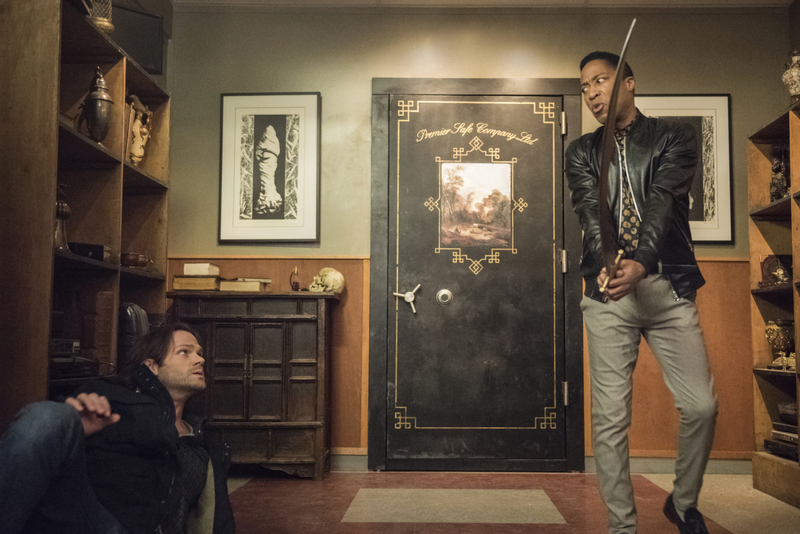 Supernatural episode 1413 airs on February 7, 2019.